In her free time, she enjoys traveling, learning languages, cooking, running marathons, hiking, practicing her Martial Art, SooBahk Do, as well as spending time with her boys – Curious George and Diego. 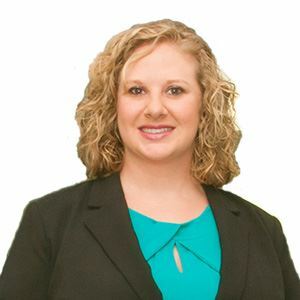 Alison Greenlee has been working in the legal industry since 2009 and is currently employed as a Paralegal at Troutman Sanders, LLP on the Financial Services Litigation Team. Alison assists the attorneys from "file through trial" in all types of matters, including litigation, arbitration, and mediation. She is passionate about her work in the legal industry and serves as a mentor to her co-workers and colleagues in the legal sector. One goal she would like to achieve this year is bringing the members closer together and uniting the paralegal community. Alison received her ABA approved Paralegal Certificate from San Diego Miramar College's Paralegal Program where she graduated with honors . She served as SDPA's Secretary from 2013-2015 and Vice President of Membership for the 2018 year. In her free time, Ali enjoys cooking, hiking, traveling, and exploring the local San Diego sites and attractions. 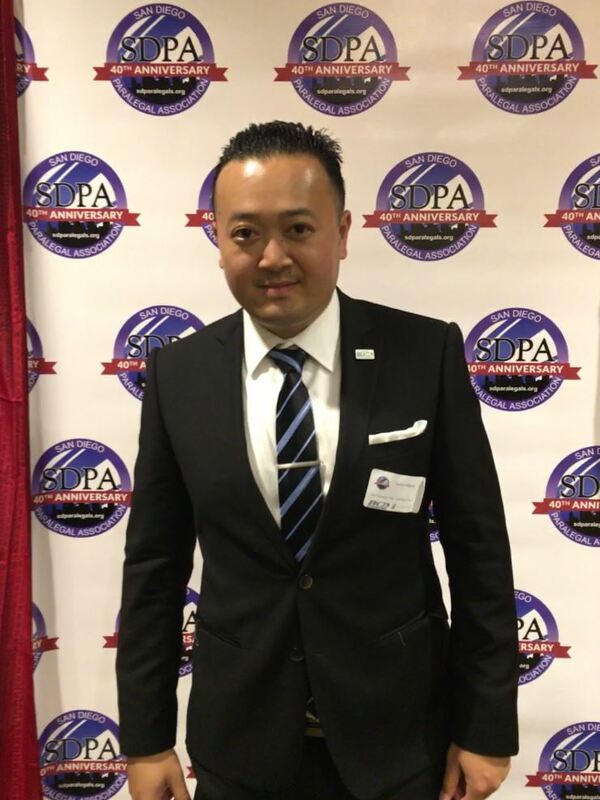 Souriya (Joe) Maniwan, ACP has been in the legal industry for over 11 years. He earned his Paralegal Certificate from the University of San Diego’s Paralegal Program in 2016. Shortly after, Joe became a Certified Paralegal and earned his Advanced Certified Paralegal designation in Contracts Management/Contracts Administration and e-Discovery through the National Association of Legal Assistants (NALA). Joe is currently a Case Assistant and Notary Public for the Real Estate and Environmental Law Practice Group at Procopio, Cory, Hargreaves, & Savitch LLP. He enjoys serving on SDPA’s Board of Director’s. Joe is involved with membership, pro bono, awards, and organizing and planning events. In his free time, he enjoys volunteering for charities, running marathons, hiking, photography, and is an automotive enthusiast. Claire Hamilton has been working as a paralegal since February of 2015 and currently works at Burke & Domercq, LLP, where she practices family litigation. Prior to that she worked as a paralegal for a sole practitioner, Reed Smith, practicing business litigation after receiving her paralegal certificate with honors from the University of San Diego’s ABA-approved paralegal program. Claire decided to enter the legal field after earning her Bachelor of Arts in International Studies and a minor in Human Rights from the University of California San Diego in June of 2013. Outside of her profession Claire enjoys photography, traveling, and the occasional word play, as well as volunteering with the San Diego Paralegal Association to strengthen, promote, and empower the paralegal profession. Kristine M. Custodio, ACP is a Senior Paralegal/Business Development Director for Butterfield Schechter LLP specializing in ERISA/employee benefits law, business law and civil litigation, where she supports partner Marc S. Schechter in all phases of pretrial litigation and research, employee benefit matters including pension plans, audits, Employee Retirement Income Security Act (ERISA) compliance and litigation, stock option plans, tax and corporate law, and estate planning. Kristine is a servant leader and currently serves as the National Association of Legal Assistants*Paralegals (NALA) Liaison for the San Diego Paralegal Association (and Past President) as well as the Board Advisor Emeritus and Past President of the California Alliance of Paralegal Associations. She is a member of the NALA Professional Development Committee, focusing on the leadership development program (past member of the NALA Continuing Education Council and Ethics Chair). She was a runner up for the 2008 LAT Paralegal of the Year and, in 2009, was a finalist for the San Diego Daily Transcript’s “Top Paralegal” award. She was recently reappointed as a Commissioner and serves as the Chair of the City of San Diego’s Citizens Equal Opportunity Commission. 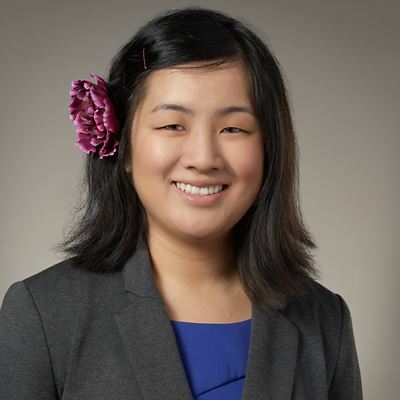 Kristine is a member of the University of San Diego Paralegal Program’s Advisory Board and serves as the Secretary of the Filipino American Chamber of Commerce of San Diego County. During her tenure with the Rancho Peñasquitos Town Council, Kristine served as Secretary and Vice President. On February 15, 2011, Kristine was inducted into Lambda Epsilon Chi, the National Honor Society in Paralegal/Legal Assistant Studies University of California San Diego Chapter. On August 31, 2012, Kristine received an award as one of the 100 Most Influential Filipina American Women in the United States presented by the Filipina Women’s Network (FWN) under the Founders and Pioneers category to honor Filipina women in their capacities as the chief executive, president, executive director or founder of a United States based company, community organization, non‐profit, or business venture that they helped start, build or significantly grow category for her work as President of the San Diego Paralegal Association. Kristine has also authored a chapter in a leadership book that was published by the FWN in 2014. Kristine earned a Bachelor of Arts degree in Human Development from California State University at Long Beach where she was on the Dean’s Honor List. She completed her paralegal studies at UCSD in 2004, became a Certified Paralegal in 2006, and received her Advanced Certified Paralegal (ACP) designation in Discovery (2009), Trial Practice (2010), and e-discovery (2016). Further, in 2006 Kristine obtained her Human Resource Management certificate from UCSD. In July 2009, Kristine was appointed by the President of NALA for a one‐year term as the ethics chair for NALA’s Professional Development Committee and contributed to a bi‐monthly ethics column for the NALA publication, Facts & Findings. Kristine also served as an administrator for her family’s adult residential facility for developmentally disabled adults from 1998 to 2015. 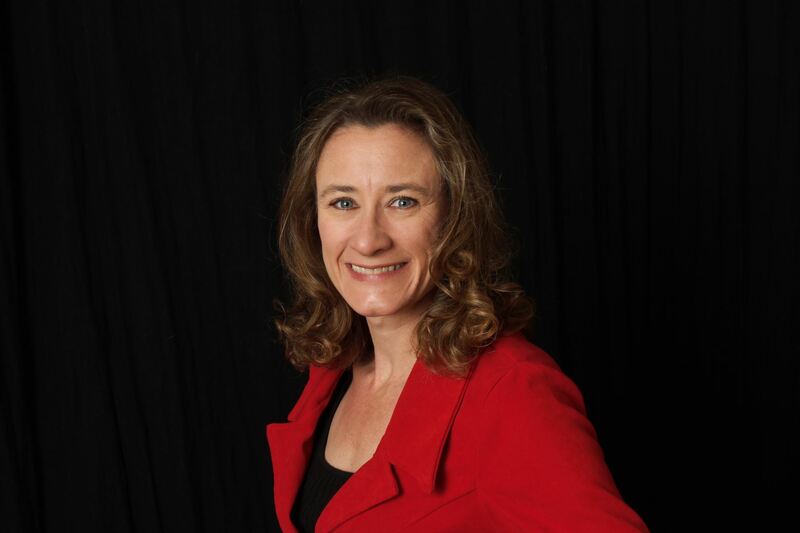 Kristine frequently speaks throughout the nation at various events and paralegal programs. She writes for various publications. She was also an Adjunct Professor at ITT Technical Institute’s A.A. Paralegal Studies program for two years. 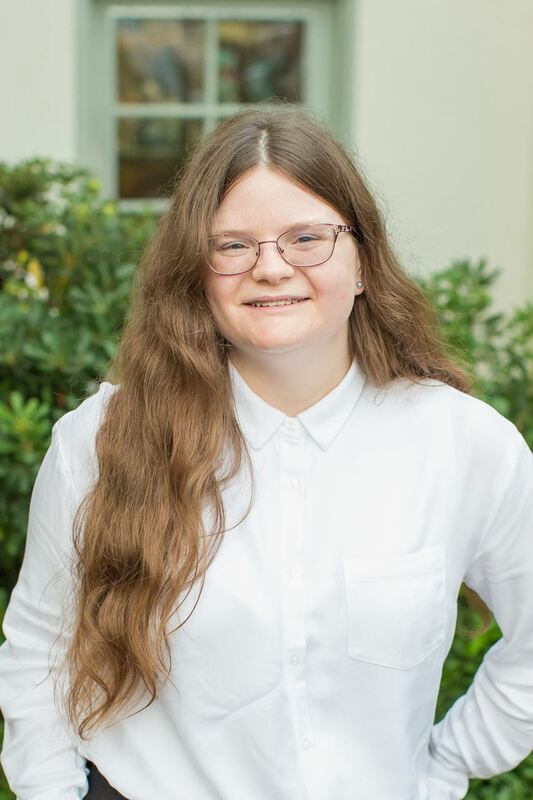 In her free time, Kristine enjoys writing, reading, drawing, playing the violin and piano, teaching herself to play new instruments, traveling, and spending time with her friends and family. Sheila A. Grela is an Advanced Certified Paralegal (ACP®) and Certified eDiscovery specialist (CEDS®) with an extensive legal background spanning over two decades. Ms. Grela is experienced in all aspects of litigation. She has assisted attorneys on matters ranging from the analysis of value engineering change orders on government contracts, to multi-million dollar contract litigation, as well as class action suits and construction defect cases. Ms. Grela's computer expertise includes Microsoft® Office applications, Relativity®, Ipro Eclipse®, Concordance®, LiveNote® and TrialDirector®. Ms.Grela received her paralegal certificate with honors from the ABA- approved USD Paralegal program, and earned a Contract Management Certificate from SDSU. Her document management skills have been furthered through additional classes from the Litigation Technology Management Certificate program, offered through the UC San Diego | Extension Studies program. 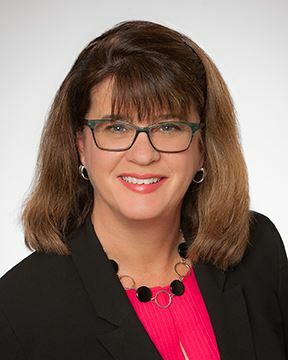 She is an active member of the Association of Certified E-Discovery Specialists, San Diego Paralegal Association, National Association of Legal Assistants, San Diego Legal Secretaries Association, and the San Diego Chapter of Women in e-Discovery, for which she previous served as the Membership Director. June Hunter has worked for many mid and large sized law firms with her experience beginning in 1990. June has worked in many different capacities during her career which have included legal secretary, Firm Wide Trainer/IT Help Desk, Litigation Support and Paralegal. June’s experience has required her to perform on multiple levels including as an eDiscovery analyst, technological trainer, as well as providing customer support through manning of the IT helpdesk and in the litigation support role during trial. In her role as a paralegal she has assisted in the preparation of documents for commercial real estate transactions, litigation documents, government RFP’s, multiple environmental actions and assisted with HR and employee related legal issues. 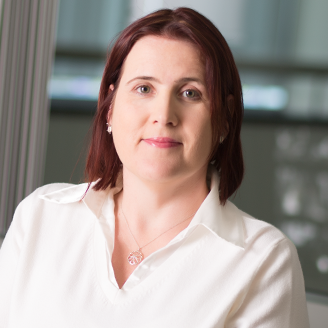 June is instrumental in the implementation discovery plans for litigation including assisting with data analysis and setting up the database or other review systems for other legal personnel. June has experience in many different areas of the law including IP, litigation, corporate, real estate and transactional. 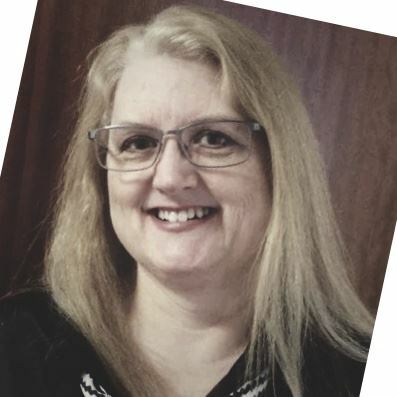 June has worked in a training and IT support capacity and provided training firm wide to employees on Microsoft Office products, various eDiscovery platforms and other legal software as well as assist with the management of a Salesforce database. June currently works at CGS3 as a Paralegal and IT Services professional. She assists the litigation department with their eDiscovery projects and provides IT customer support and help desk services firm wide. June is an adjunct teacher at UCSD Extension in their ABA approved Paralegal Studies program teaching Computers for Paralegals. June also volunteers her time to education other legal professions including teaching classes through the San Diego Legal Secretaries Association. Dawn Regner has managed contracts for more than 20 years for Fortune 500 companies such as GE Capital and Sony Electronics. Shortly after graduating from Miramar's paralegal program in May 2016, she began working in Qualcomm's corporate legal department negotiating high-impact non-disclosure agreements on a global basis. With a passion for service and volunteerism, she is thrilled to have the opportunity to lead SDPA's Pro Bono Committee, and tries to inspire others to use their skills and passions to assist those in need. In her spare time, she enjoys knitting, baking and reading, as well as travelling with her husband of 33 years, and spending time with her now grown children. Emily Roman is a career changer from finance to law. She has been a paralegal for three years. Currently, she is the sole support person for a three-attorney business litigation and real estate transaction firm in Banker's Hill. Emily enjoys that each day is different, interesting, and exciting. 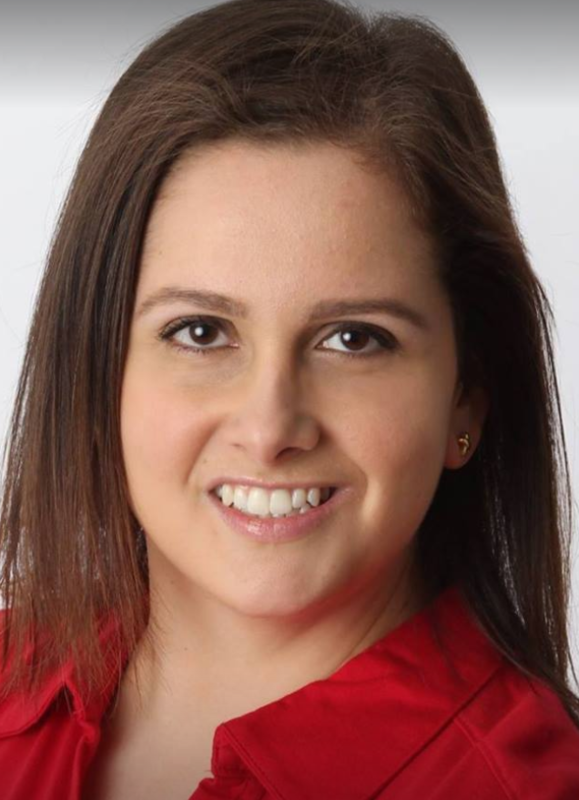 As the Employment Chair of the San Diego Paralegal Association (SDPA), she is looking forward to helping people in all stages of their career connect and inspire one another. In addition to her involvement with the legal community, she is involved with the San Diego Public Library's annual gala (Celebration under the Dome - CUD). She is the Volunteer Coordinator. Every fall, CUD brings hundreds of people together to celebrate the incredible impact all 36 libraries have on the San Diego region. It is exciting to see libraries thrive in the digital age! Emily received her Bachelor's Degree in Sociology from Marymount Manhattan College in New York City and her ABA-Approved Paralegal Certificate from UCSD. In her spare time, Emily loves to read, play tennis, draw, and take photographs of the beautiful San Diego region. As a native New Yorker, she is a proud Yankee fan. 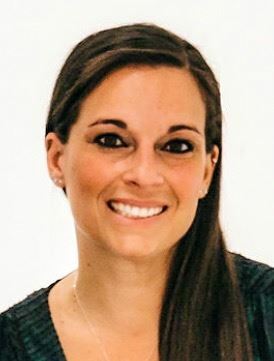 Brianne Williams is a Litigation Paralegal at AMN Healthcare, Inc., an innovator in healthcare workforce solutions and staffing services to healthcare facilities across the nation. In her role, Brianne supports the legal department and business with all litigation related matters. Previously, Brianne worked as the Litigation Paralegal at Northwestern Pritzker School of Law - MacArthur Justice Center, a public interest law firm advocating for human rights and social justice. In this role, Brianne also worked in collaboration with the Center for Wrongful Convictions for the exoneration, seeking justice against those who wrongfully convicted them. Brianne received her B.S. from the University of Nebraska-Lincoln and her ABA-Approved Paralegal Certificate from Roosevelt University in Chicago, Illinois. She also holds a Forensic Science and Technology Certificate and is a Concordance® Certified Software Administrator. Brianne is a member of the Association of Certified eDiscovery Specialists, San Diego Chapter of Women in eDiscovery, San Diego Paralegal Association and California Alliance of Paralegal Association, Illinois Paralegal Association, and the American Bar Association. In her personal time, Brianne enjoys traveling, spending time with her family, friends and her French Bulldog. Ellen Zacarias is a litigation paralegal at The Watkins Firm APC, and assists on cases regarding business disputes, employment defense, and real property. She graduated from UCSD with a Bachelors of Arts in Literature and Writing and earned her paralegal certificate from UCSD Extension. Ellen is grateful to all of those who taught and continue to guide her along the way. She volunteers at the San Diego Clean Slate Clinic by helping local participants prepare petitions and declarations in order to expunge their records so that they can regain access to housing and employment opportunities. In her spare time, she enjoys spending time with family, and friends, including her husband and adorable cat. She also enjoys participating in Charity Miles and Donate a Photo, boba, and Azerothian lore.